Get started by registering online. You may start your course at any time. Complete your course in the convenience of your own home or on the go using your smartphone or tablet. Need a Certified Driving Record? 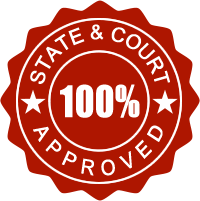 Many courts require you to submit a type 3A driving record with your certificate of completion. A certified driving record is only $24.95 in addition to your course fee. COMPLETE TODAY IN 3 EASY STEPS! Register online using your computer or any mobile device. Complete the course at your own pace. Log on and off whenever you want. Receive your certificate. PDF Download available for last minute due dates. WELCOME TO TEXAS EASY DEFENSIVE DRIVING! 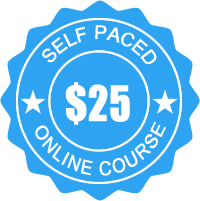 Our completely online course is easy to complete. Just read the study material, view the videos and answer a few questions. You’ll be done in no time. Only $25. The lowest price allowed by law. We will send you a court certificate and insurance certificate. Save money on your insurance premium. Receive your certificate. 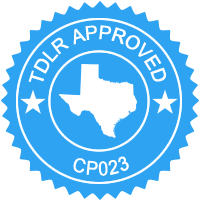 In Texas we can either provide a PDF Download or mail you a certificate. Make sure to complete your course with enough time to receive your certificate. Don’t be late. After you’ve turned in your certificate – be happy. Happiness is infectious! We are an online driving safety course provider in Texas and California. Finish your driving safety course in the comfort of your home or office – any day. © 2016 Austin Driving Safety.